Legislation that would have made it illegal for Pennsylvania’s attorney general to spend campaign funds on her own legal defense has languished in committee for five years. 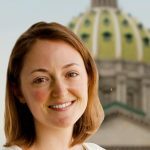 A bipartisan group in the state Senate has backed a plan since 2011 to make direct campaign expenses the only acceptable use of campaign money. The measure has been introduced and reintroduced since 2011. It has never received a vote. The state’s campaign finance laws are notoriously woolly, and have been for some time. 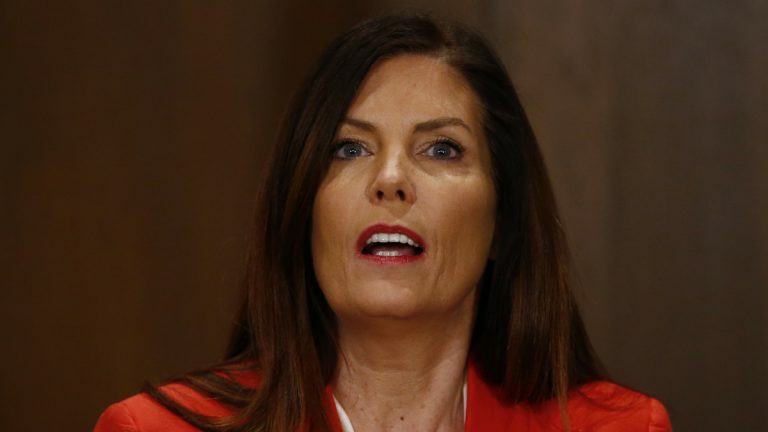 Earlier this month, the latest campaign finance report filed by Attorney General Kathleen Kane showed that she siphoned more than $300,000 from her campaign war chest to pay for defense lawyers and public relations help. Strictly speaking, that’s legal. Current state law allows campaign money to be spent “for the purpose of influencing the outcome of an election.” Kane was merely joining the small club of former state officials who dipped into their campaign coffers to pay legal bills when they got into trouble. Former state Sens. Jane Orie, Bob Mellow, and Vince Fumo are in the same camp. “The attorney general has followed a well-established precedent,” said Chuck Ardo, Kane’s office spokesman. The most recent recorded attempt to change precedent was in April 2014. Philadelphia Democratic Sen. Larry Farnese (who holds Fumo’s former seat) spoke on the Senate floor, urging his colleagues to advance the plan for reforming the state’s campaign finance laws.